Lone Star’s staff is a select group of trained professionals with field experience who have in depth knowledge of the different types of water bodies in Harris, Fort Bend, Montgomery, and surrounding counties. Our staff has the proper support equipment necessary to get the job done. 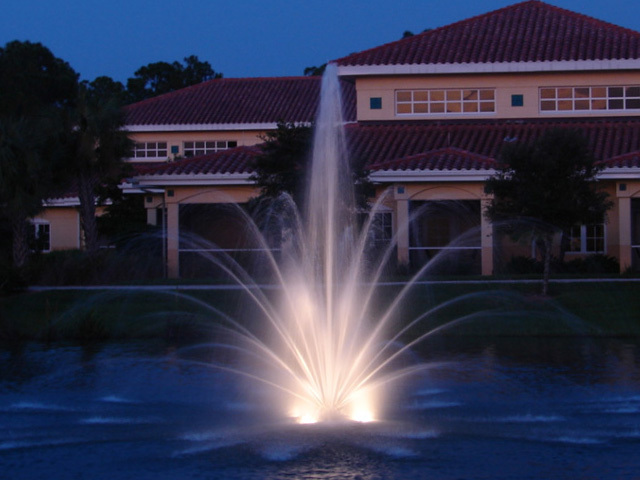 For quality, dependability, and a pleasing body of water, you can count on Lone Star Lake Management to design and install a superior aquatic management system that is virtually maintenance free. Our Committment To Excellence in lake management comes from our complete dedication to our many satisfied customers.